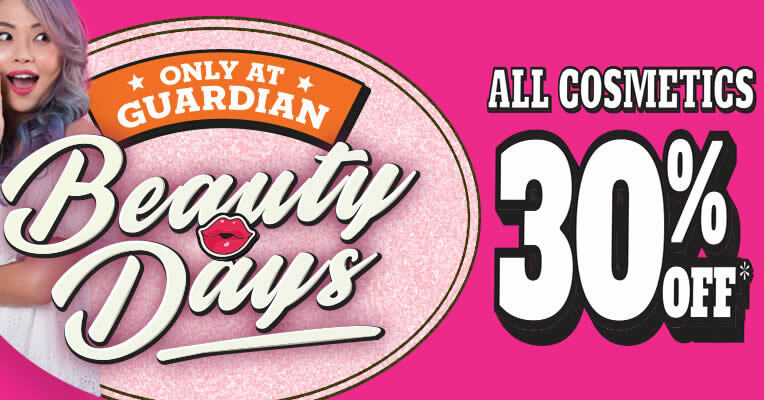 Don’t blink & miss out on Guardian’s exclusive Beauty Days! Need to stock up on your cosmetics necessities? 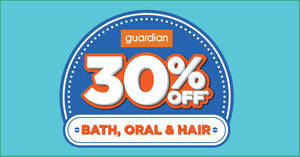 Available in all stores and online now at www.guardian.com.sg!